It’s cold outside and we want to find ways to give us an edge in our fitness. Here are a few hacks that make keeping up with a healthy lifestyle easier even when it’s cold outside. When it’s cold nothing beats the warmth of the sauna. My body is usually warm and so I’d never been one to sweat away life’s problems in a baking-hot wood-paneled room except when it’s cold outside. After spending 15 minutes in the sauna it can have you feeling like a new man or woman. Using a sauna a couple times a week has actually been associated with 24% lower mortality and increased longevity. In addition, sauna usage has been shown to improve cardiovascular function and reduce the risks of dementia and Alzheimer’s. Hormesis, which refers to the beneficial effects of sub-lethal exposure, has increasingly found application in the study of aging, where increases in life span have been seen on numerous models. The linked study explains why high heat exposure, along with other stresses like fasting and exercise, may increase life span. 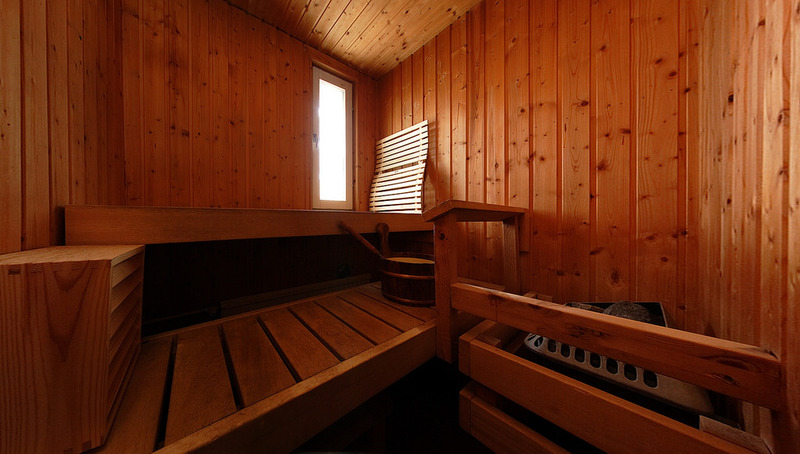 Scientists believe the heat exposure in a sauna may activate heat shock proteins in our bodies. These HSPs are believed to be the mechanisms that fight degenerative diseases like Alzheimer’s. HSPs also aid in both recovery and prevention of cancer, and improve immunity. HSPs have been known to the scientific community for decades. We can more clearly see the impact HSPs can have on health by looking at the naked mole rat. Cold exposure has repeatedly been proven to improve cell health, reduce inflammation and burn more calories. Last month, I wrote about the effects of cold exposure on our metabolisms, winter is still going through February and you still have time to take advantage of the frigid metabolic boost. If you just can’t seem to make yourself brave the outdoor cold then do it like the pros do. Try an ice bath for extremes or even just a cold shower. Cold exposure as minimal as 70 degrees has been shown to improve our metabolic rate. A less extreme approach might be taking the last 30 seconds of a shower and turn the water as cold as you can. It stings at first, but you’ll get used to it and feel great afterward. This is easier said than done. For a lot of us, finding the time to simply sit down and sit still seems impossible. I think the reason we struggle to sit down and meditate, is that we tend to think we need a quiet room for hours. I am guilty of this. Just sitting quietly for 15 minutes is all you need and is much more manageable. 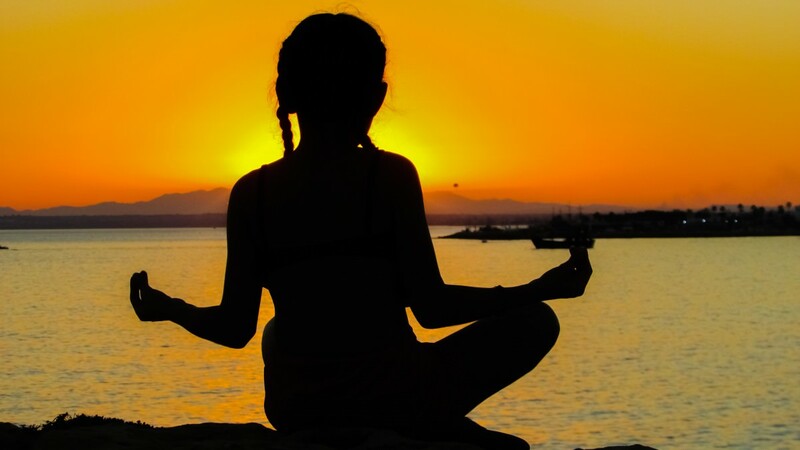 Meditation is something you can do while comfortable and cozy inside when it’s cold outside. This is a time to calm down and think about your day, what you want to accomplish or what you have done, clear your mind, and focus on what is important without random ideas racing about in your head. Once you’re back to being you, at home again with loved ones, make sure to smile more and embrace laughter. Our emotions are linked to our facial and postural expressions. The mere act of smiling makes us happier and the physical act of laughter stimulates our brain to make us feel better.